What's New: BeautyBlender, Clinique and Marc Jacobs | Top Beauty Blog in the Philippines covering Makeup Reviews, Swatches, Skincare and More! A chic mirrored compact with two blotting sponges made of beautyblender, a lasting lash-volumizing mascara that lusciously plumps up lashes and an ultra-lightweight, oil-free foundation concentrate; all available now! 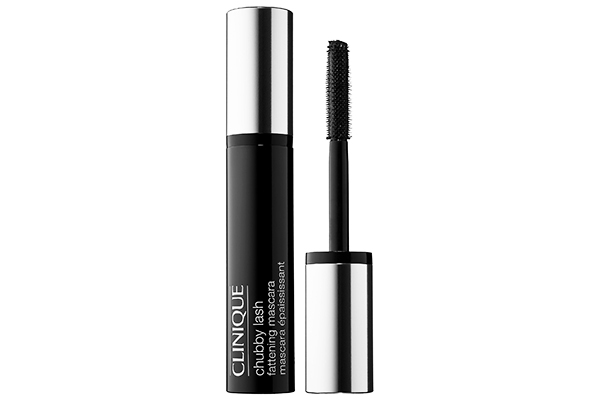 Clinique Chubby Lash Fattening Mascara - Clinique’s lightweight, Chubby Lash Fattening Mascara coats lashes from root to tip for immense volume, and it doesn't clump, flake, or smudge. Featuring an oversized volumizing brush, it transforms lashes from fine and faint to gorgeous and bold. 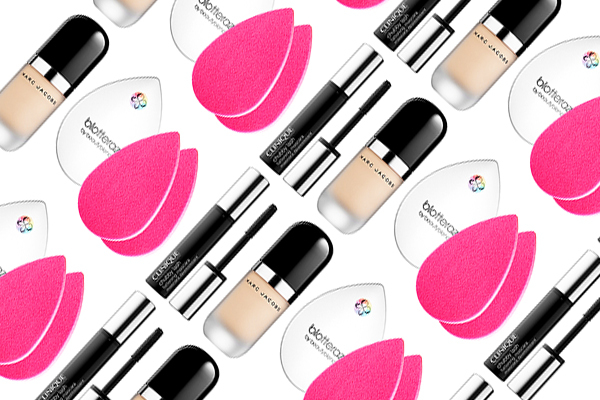 Pigment-enhancing ingredients create rich, intense colors so that it’s easily buildable to achieve the look you want. 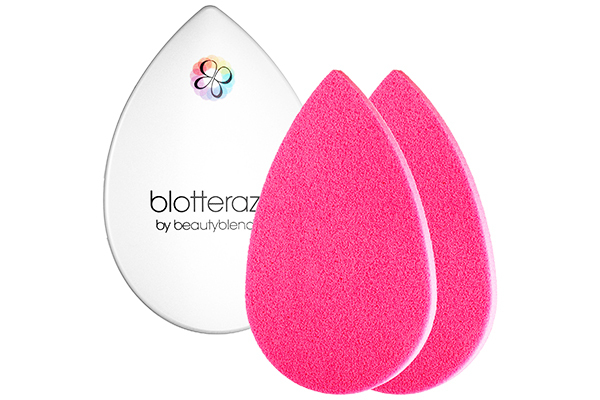 BeautyBlender Blotterazzi - Shaped to fit all contours of the face, the blotterazzi™ saves you from unused corners like traditional blotting papers. Made with the award-winning beautyblender material, these blotting sponges remain “thirsty” when they are dry, absorbing excess oil without disturbing makeup so that skin stays looking radiant. With the compact’s vented back and clear, hygienic separator, it ensures that the sponges keep their freshness. 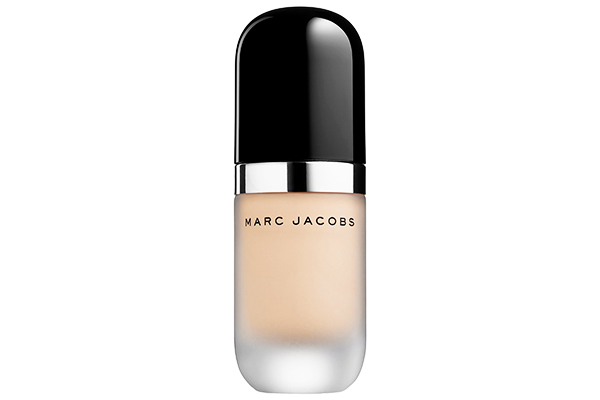 Marc Jacobs Beauty Re(Marc)Able Full Coverage Foundation Concentrate - Get 24-hour wear and flawless coverage in an instant with this ultra-lightweight foundation concentrate. Featuring a revolutionary oil-free formula that contains twice as much pigment as a leading full-coverage foundation, it’s infused with innovative ingredients that completely cover with spot-on perfection. Great products! I love clinique! Interesting beauty products....thx for sharing! I love that Clinique mascara! the marc jacobs foundation looks interesting :) would love to try it out! thanks for the info dear! That mascara looks amazing ! We would love to try MJ! Love the Marc Jacobs foundation, it's amazing ! My fave ! Love products from Clinique! Also, I really like the collage with the items, it's so different! I would like to try the Marc Jacob's foundation. i wish to try mark jacobs makeup, just fabulous. thanks for sharing! Really like to try the Marc Jacobs foundation!